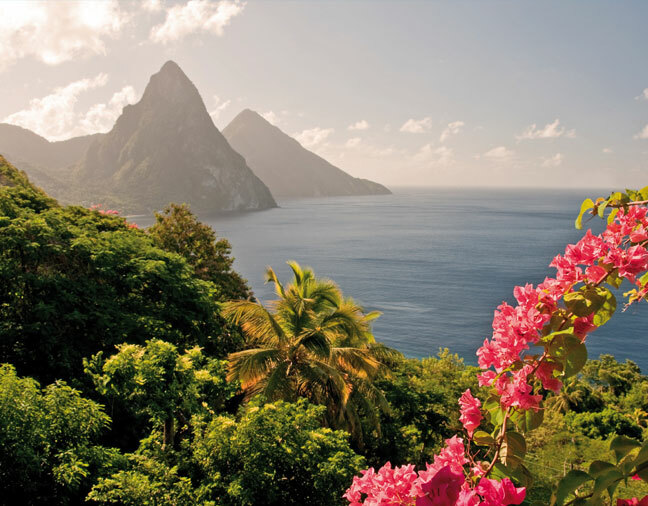 Sail the turquoise waters of the Caribbean Sea aboard the 64-guest, three-mast yacht, Le Ponant, and receive a $1,200 air credit per couple. Awaken your senses in the heart of the Grenadine Islands. Let the rippling winds soothe you, dive into pristine waters from the marina platform, and enjoy breakfast al fresco under a stunning blue sky. Secret sun-kissed ports of call and floral-scented air await you on this distinctive 7-night itinerary sailing from Martinique! 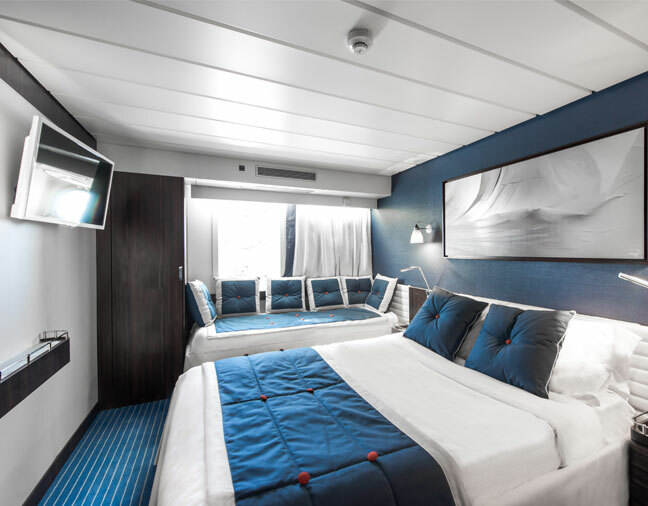 With its four latest-generation sister ships and its eponymous three-masted sailing ship, PONANT offers the most modern and luxurious fleet in the world. An attentive and discreet crew and exceptional cuisine are of upmost importance on our cruises. We also carefully select our partners. On board you’ll find beauty products from Lâ? ?Occitane and Champagne from Veuve Clicquot. Crossing the Corinth Canal, navigating between majestic icebergs and the mythical Northwest Passage…with PONANT, you will come closer than ever before to incredible landscapes that are often inaccessible to large ships. *Fares listed are per person based on double occupancy and subject to availability and change. 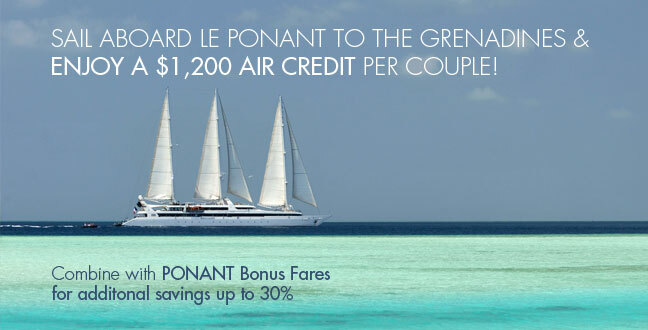 Air Credit Savings is combinable with Ponant Bonus Fares savings of up to 30%, and is subject to availability. See our terms and conditions for more information. Shipâ? ?s Registry: France. FL Seller of Travel Ref No ST37706 and CA Seller of Travel Ref No 2120712-40.